Our state-of-the-art technology works towards giving you “the best service” by using “the best technology”. Our highly qualified and skilled technicians provide personalized service in order to help you address your concerns. A unique feature that our company takes pride in is the innovative tools that we use for best results. The Hypervac system that we utilize every time we have a project is completely equipped with the right tools for effective air-duct cleaning. 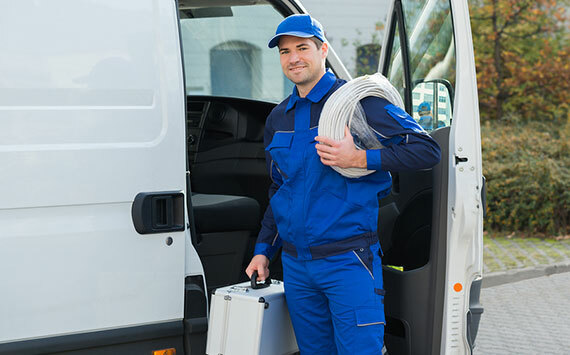 Gravity Air Duct Cleaning owns its own H1 Duct truck and hence customers can be rest assured that you will receive timely service at all times. We are also proud to provide hybrid duct vacuums to thoroughly clean hard to reach places. Our portable systems can easily access furnaces and air ducts with clean air management solutions. We clean from the basement to your rooftop, and ensure that every surface is covered. With our advanced equipment, we can reach duct systems in the highest buildings, so that they have better air quality.